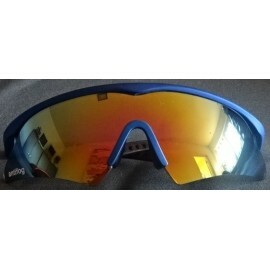 Swiss Eye Phantom Blue Frame. 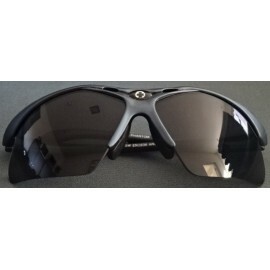 Swiss Eye Eagle F Blue Frame. 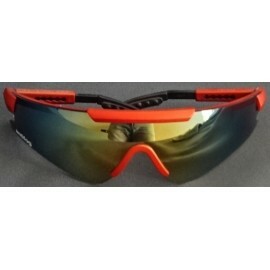 Swiss Eye Eagle F Red Frame. 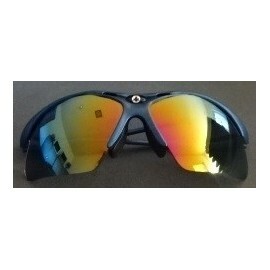 Swiss Eye Phantom Black / grey Frame. 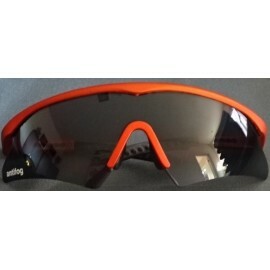 Swiss Eye Phantom Orange Frame. 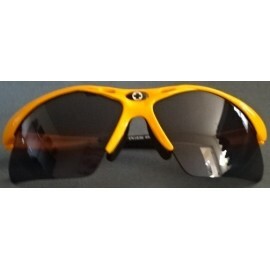 Swiss Eye Phantom Yellow Frame. 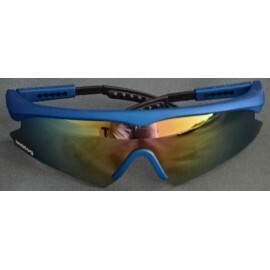 Swiss Eye Thunder Blue Frame. 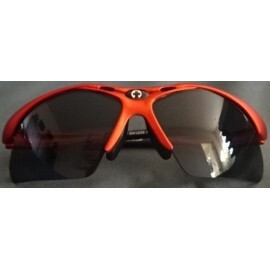 Swiss Eye Thunder Orange Frame. 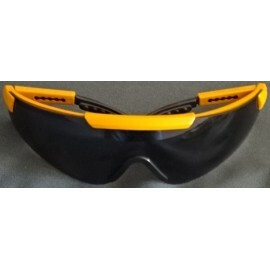 Swiss Eye Thunder Yellow Frame.